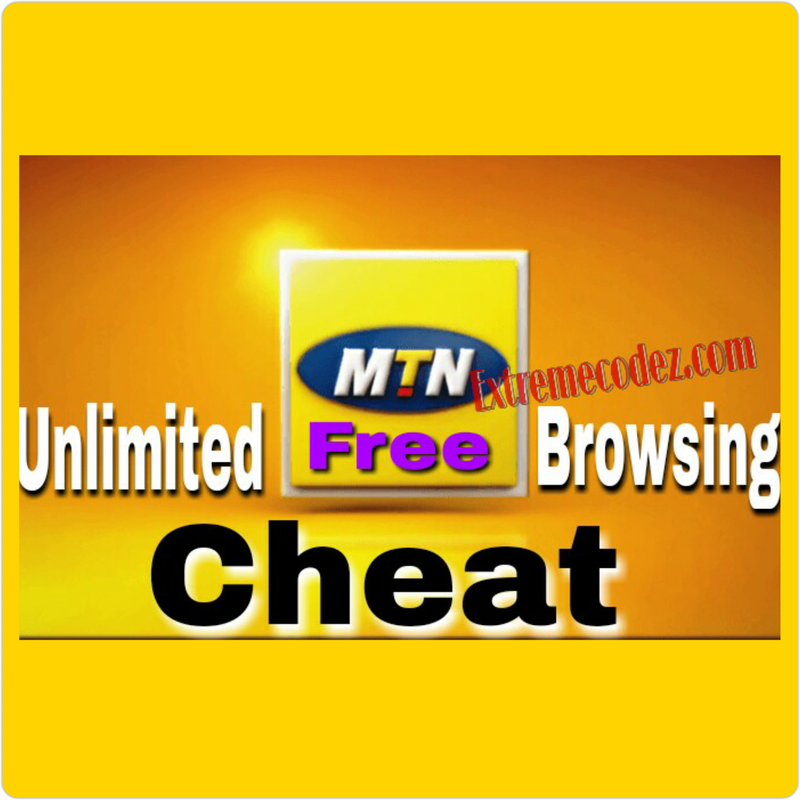 Hello guys, you can now enjoy the mtn free browsing cheat on one of our old popular VPN called "Tweakware" this another settings to enjoy MTN free browsing cheat. Don't forget that we have posted two different methods to enjoy this new MTN Browsing cheat lately, but we noticed there are still some people that are yet to enjoy this cheat either because they can't import Spark VPN config file, Xp Psiphon Config file or they can't setup Tweakware mod and SyphonShield VPN. Unfortunately the new MTN cheat is capped at just 10MB for most SIM cards when usings Spark Vpn or Xp psiphon. We'll advise you to try this trick because there is no harm in trying. Who knows, you may be the next luckiest person to be hooked to unlimited free browsing and internet on MTN Nigeria you can also check out this post how to bypass Mtn Free Browsing 10MB limit Here. There won't be adverts on the app and your connection becomes more stable. Without wasting much of your time, let's quickly take a look on how to setup Tweakware VPN for this MTN free browsing trick. 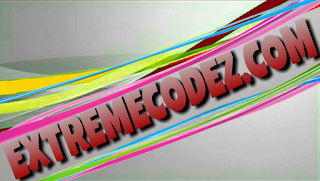 =>> Next, select the "free server" (if you are a free user) otherwise select one of the premium servers if you registered for premium account and click the CONNECT button to start your free browsing. 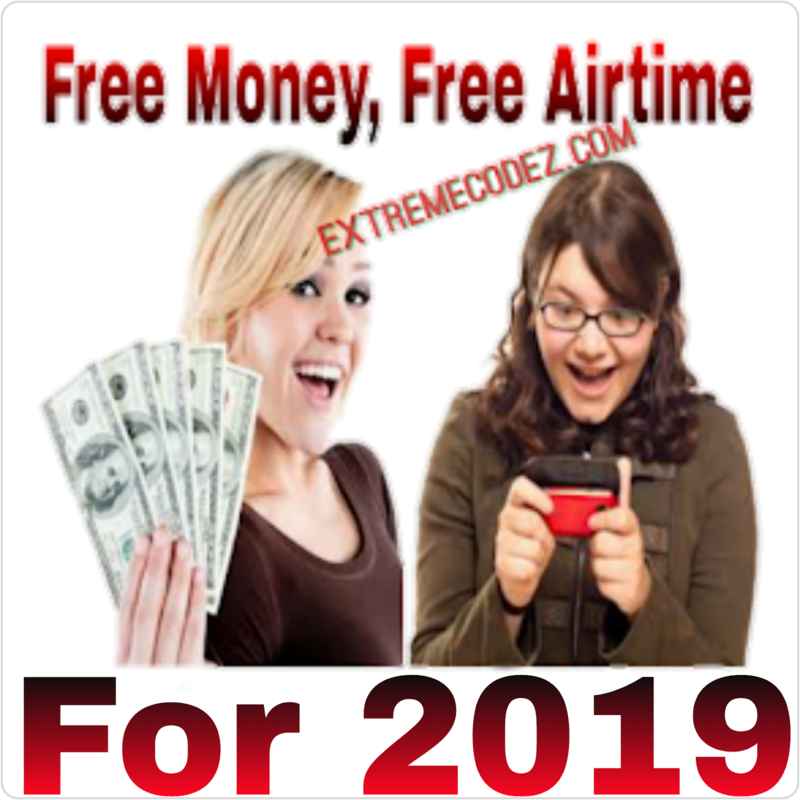 =>> You might be new or lost with the whole thing don't worry kindly check out this links for Mtn Free Browsing Cheat Via Spark Vpn and Xp Psiphon. Tweakware is one of the oldest and popular VPN app that we have used to enjoy free internet access. Good information. Thank you for sharing the post.